Postcards are an inexpensive and effective way to reach your audience. With these targeted marketing pieces, you’ll be able to quickly convey key messages about your products and services. We specialize in printing custom, full-color postcards in all shapes and sizes. 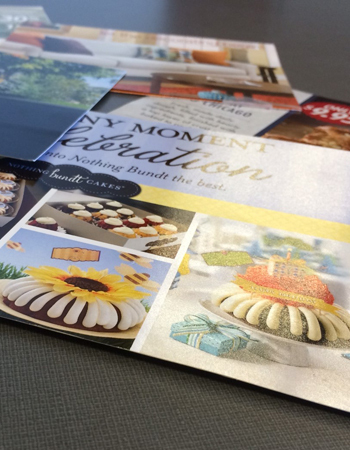 You can trust our printing experts to create a custom postcard that exceeds your expectations and grabs the attention of your customers.